The prevalence of social media avails individual users and organizations with unprecedented access to personal information that was once arduous to gather. Undoubtedly, privacy concerns on social media platforms become critically important as vendors can now potentially have access to a large collection of users’ personal information. 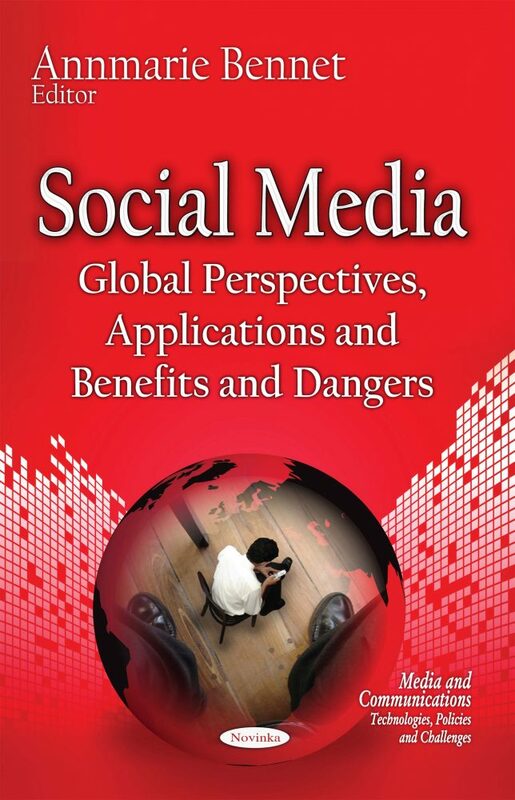 This book discusses the privacy concerns in using social media. It discusses the negative impact social media has on different populations; the use of social media for job placement; the dangers of social media for the psyche; and videos as a form of transmedia storytelling.